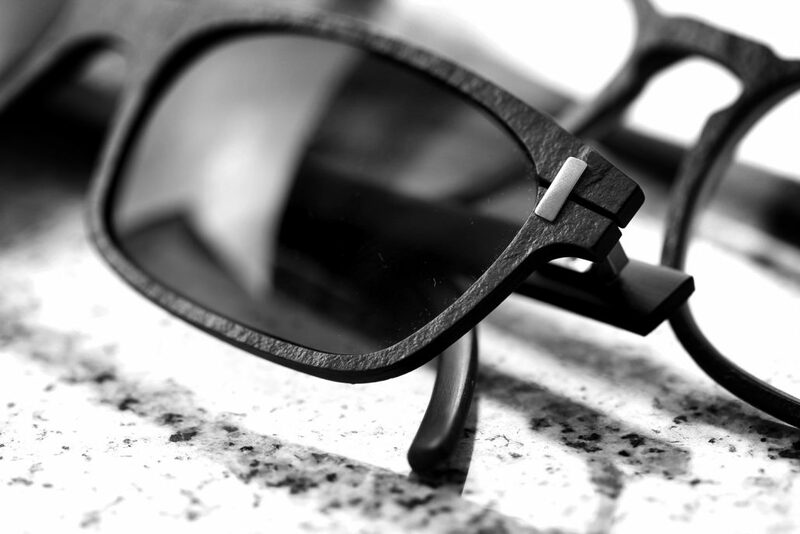 Hoffmann Natural Eyewear is well-known for working with genuine horn and fine woods. 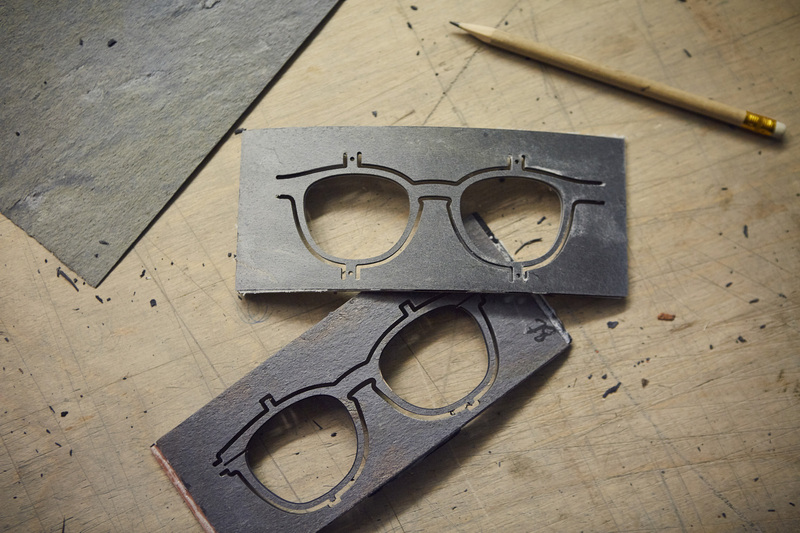 Apart from this, other projects draw additional inspiring natural materials into combination with handmade spectacles. For example, slate is an innovative and coveted material for eyewear – the resulting frames display a subtle elegance and timeless look which remains close to nature. Continuing new inspiration and a talented development department make it possible: coloured silks, real alpaca hair or, even more precious, a heart of finest gold can be found in the frames. From elegant to wild – Hoffmann Natural Eyewear creates a world of multifaceted frames that love complex personalities.